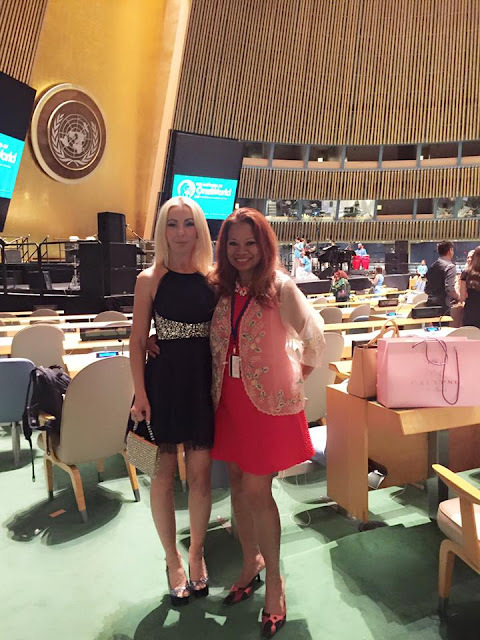 Gabriela'$ Love World: Celebrating the 70th Anniversary of the Signing of the UN Charter "We the Peoples". 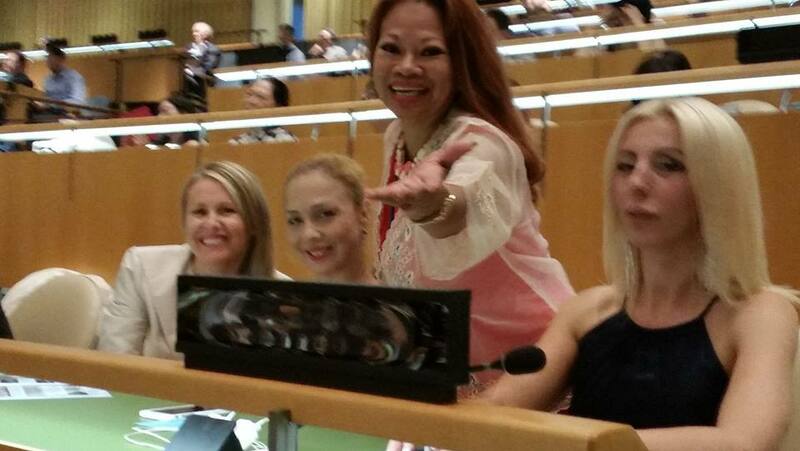 Celebrating the 70th Anniversary of the Signing of the UN Charter "We the Peoples". A global event celebrating the 70th Anniversary of the Signing of the UN Charter "We the Peoples". Concert organized by the Permanent Mission of Romania, the Friendship Ambassadors Foundation, Inc under the patronage of UNESCO in cooperation with the United Nations Department of Public Information i have the pleasure to be present! In his speech, in front of the full GA Hall, The Deputy Secretary General, Jan Eliasson, presented a message from the Secretary General, Ban Ki-Moon, who is in San Francisco these days. The high UN official spoke about the importance of music and culture, of the spiritual dimension, for understanding of the UN task: “We have to diminish the gap between the world as it is and the world as it should be. We need to be realistic that we cannot close the gap, but we can diminish it”. Musical groups from the USA, Croatia, China, as well as the Allegretto children’s choir from Romania performed in the concert. 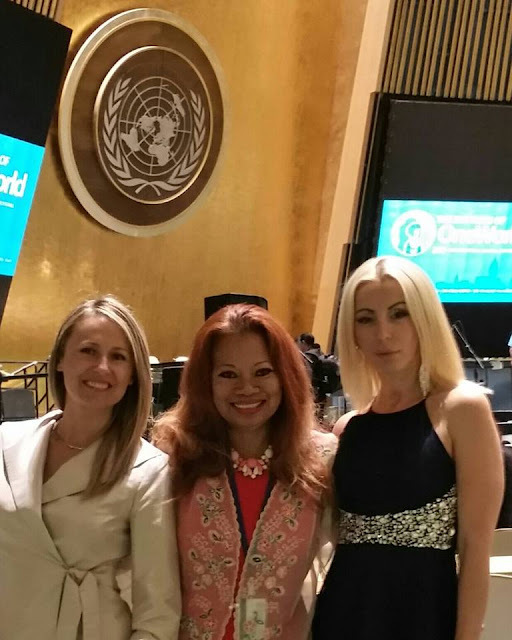 Special guests of the gala were the ambassadors who make up the UNRocks music group: the Permanent Representatives of Romania, Serbia, Denmark, Thailand and Republic of Coreea. The end of the show witnessed all the choirs reunited on stage (150 artists), performing the song that gives the title to the festival, The Rhythms of One World, a creation by the American composer Gary Fry, the festival’s musical director. 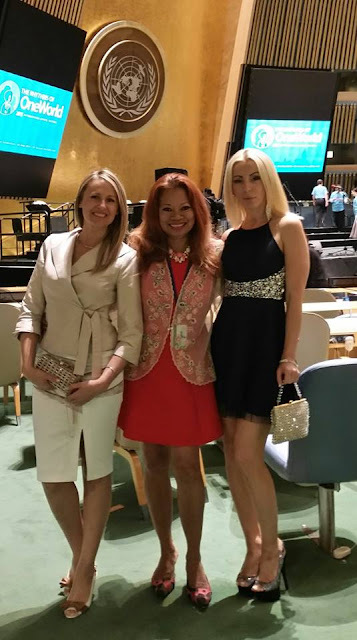 The event was a great success with the public, made up of diplomats, permanent representatives to the UN, high UN officials and staff, as well as numerous VIP’s.